In 2014, God gave Testimony House a vision for a large crusade event in St. Louis. An event that would see thousands of lives saved and transformed by the power of the gospel of Jesus Christ. As Testimony House started to walk down that path in faith to see God’s will done through the ministry, we found many stories and affirmations that encouraged us to continue. We needed encouragement because let’s face it, it’s not easy to just start believing and walking down that path of action. Not only does the spiritual temperature of the city need to be suitable for revival but we would also need God to provide the land or facilities, resources and laborers needed to see 20,000 lives saved and transformed. In the last year, I came across several pieces of information that have absolutely stoked our fire our faith at Testimony House to believe for this big move of God. The first story, I wrote about last week, was about Enoch Marvin's early 1900s revival in my hometown (literally a block from where I grew up). The 2nd piece was the story I’m sharing with you now. Around 40 years after the revival events that Bishop Marvin started, God used Evangelist Billy Graham to continue the revival efforts in St. Louis. Billy Graham first brought his evangelistic crusade to St. Louis in 1953. In an event they called, and you can’t make this stuff up, St. Louis Revival. The same name that Testimony House used more than 60 years later for our events. Except we had no idea that the Billy Graham crusade was called that until we had already begun declaring the need for the St. Louis Revival. You may be thinking, “well, revival is a pretty common title for a evangelistic effort, and isn’t that hard to believe” and I would agree with you. 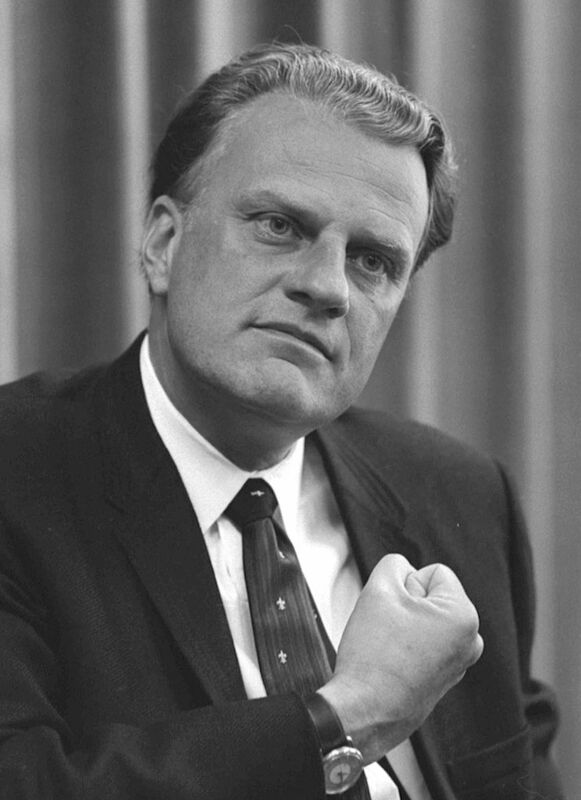 However, according to a very detailed chronologic list of all of the Billy Graham Evangelistic Association, or BGEA, events it was the ONLY time after he started his crusades that an event was referred to specifically as the revival of a city. In EVERY other instance, the BGEA events were most commonly referred to as crusades. The word revival was NEVER associated specifically with being for the city, except for St. Louis. That information causes my spirit to leap and absolutely touched our faith, but more importantly it shows that God is shining a very specific revival light upon the city of St. Louis. I would like to point out that each time Graham came, the duration of the event decreased, while the number who answered a call for salvation more than doubled or nearly did. Knowing that God keeps increasing the harvest in St. Louis revival events, while decreasing their duration, is how Testimony House is standing and believing in God to save and transform 20,000 lives in one day. We don’t just believe that because Billy did it before, but because it happened in God’s Word. You might ask, but how do you believe for something so big as 20,000 saved in one day? Let me bring your attention to God’s Word that says not only is it possible, but it has already happened before. We are not doing anything new or asking Him to, only putting our faith in His Word that where many are gathered to hear the word there will be great response. The Bible describes several instances where an entire city or region came to hear AND responded to the Word of God being preached including Acts 2:41, 13:44; 48-49., Matt. 3:5-6; 21:10, and Mark 1:32. The problem the revival effort is currently facing is for believers from all over the city to come together to pray, plan and believe for a great move of God in St. Louis. There are only a few of us that gather together to pray and make plans to create another opportunity for a tremendous outpouring of people in this period. Even without large numbers today, we meet, because we all believe that Jesus Christ can do great and mighty things in our city again today. Will you join us? The revival of St. Louis is important to God. We know this because every few decades, God asks His people to plan and believe for mighty revival events to transform the lives of the people in the city. Those great men and woman of God listened and step out in faith together and saw great harvest for the kingdom take place in St. Louis. 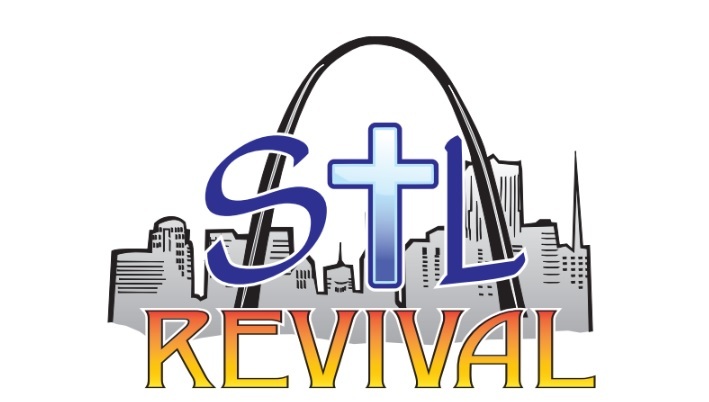 However, Billy isn’t coming back and Marvin isn’t either, so God now needs new men and woman of God to stand up and faithfully believe for revival of St. Louis. We can’t afford to wait for someone else to visit our city one day, instead the Christians of St. Louis need to work together so that the next great revival of St. Louis is homegrown. All the reasons why God is shining a light on St. Louis for revival isn’t completely known or understood, however, the body of Christ does need not ask why, but rather ask how. How can you use me God to share the gospel in St. Louis? How can my gifts and talents be used to increase the harvest? How can I be used to continue the revival of St. Louis today? If you would like to be involved in the effort to transform St. Louis through the power of the gospel of Jesus Christ, click here.